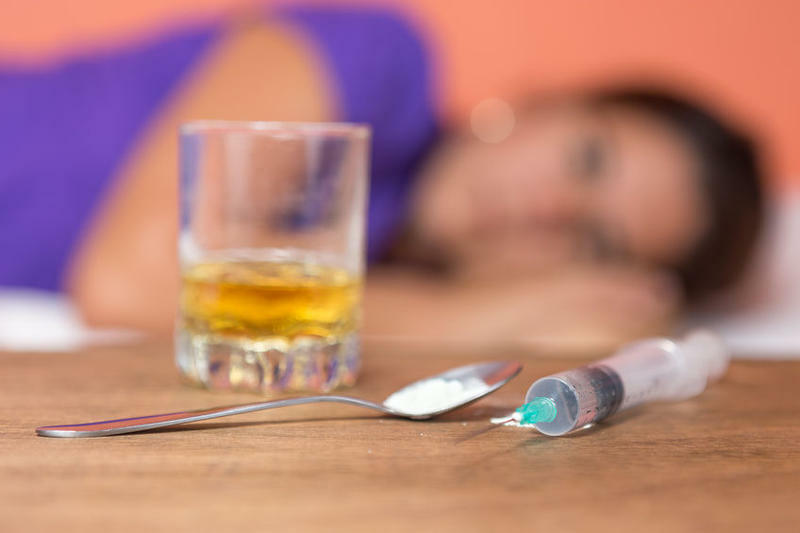 The federal government released today a report on substance abuse and mental illness across the country. Dr. Elinor McCance-Katz leads the Substance Abuse and Mental Health Services Administration. She said there are some positive changes. 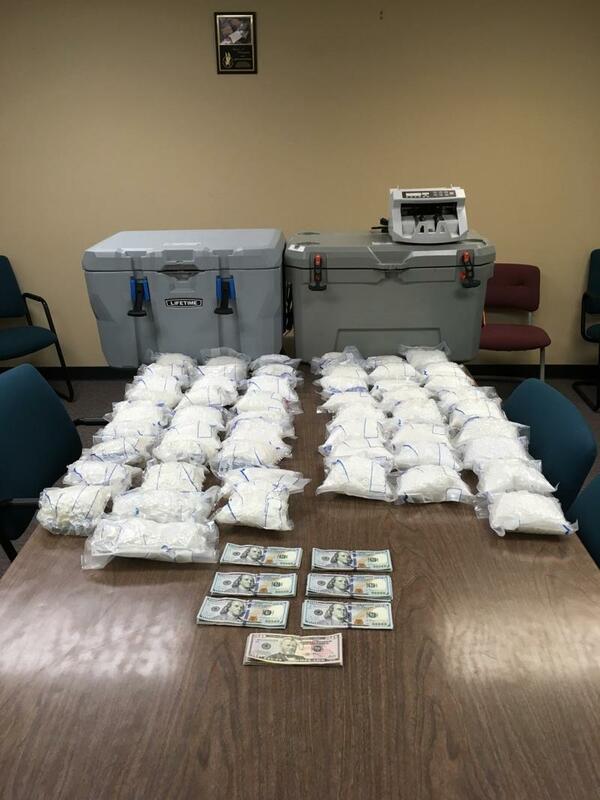 Police in Tennessee have seized 54 pounds of crystal meth in Clarksville worth nearly $2 million and two Hopkinsville, Kentucky, men are in custody. California legalized marijuana in 2016, and on Jan. 1, 2018, eager customers lined up in the darkness outside medical marijuana dispensaries across the state, ready to start shopping at the stroke of midnight. The effect has gone beyond the cannabis cash register. 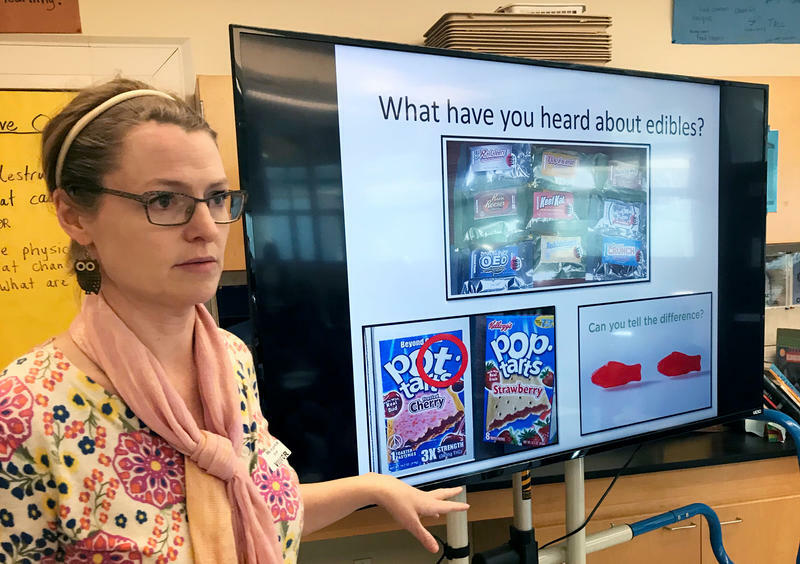 Everyone has seen the ads or heard the chatter — and that includes minors, though marijuana remains illegal for those under 21. 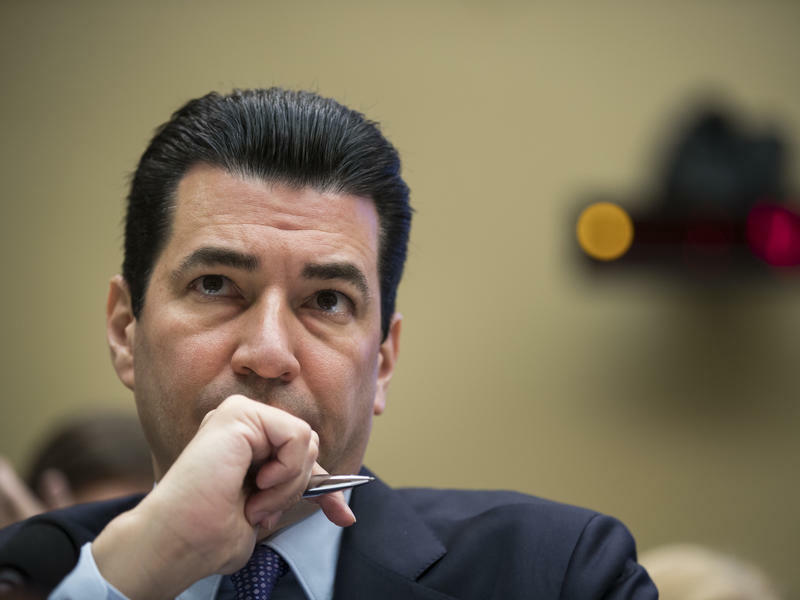 In his first year as commissioner of the Food and Drug Administration, Scott Gottlieb has managed to surprise early critics with bold public health moves, such as a plan to limit nicotine in cigarettes, while also keeping many industry supporters and the president on his side. Williamson, W.Va., sits right across the Tug Fork river from Kentucky. 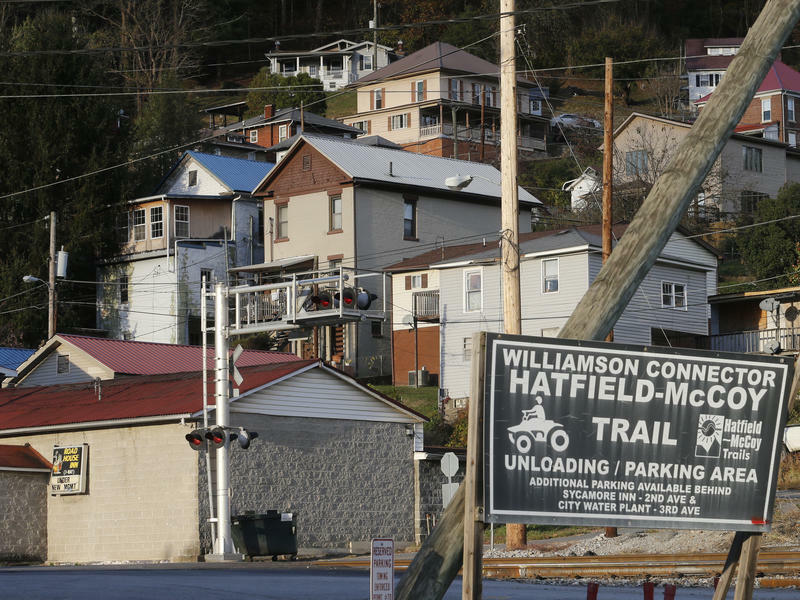 The town has sites dedicated to its coal mining heritage and the Hatfield and McCoy feud and counts just about 3,000 residents. 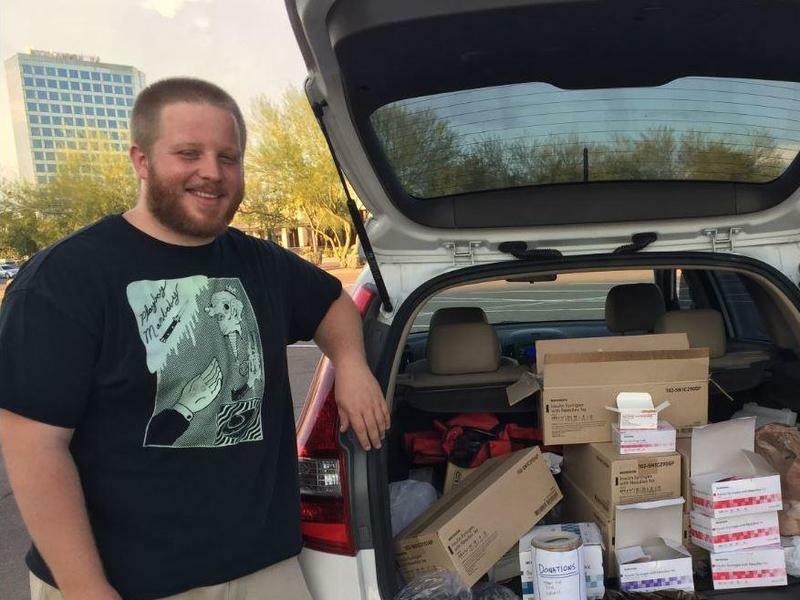 It's no secret why drug users come to George Patterson in a mall parking lot just outside Phoenix to get their clean needles, syringes and other supplies on Tuesday afternoons, instead of heading to the pharmacy down the street. "It's really low-barrier the way we are doing it," Patterson says. "All you have to do is find us." 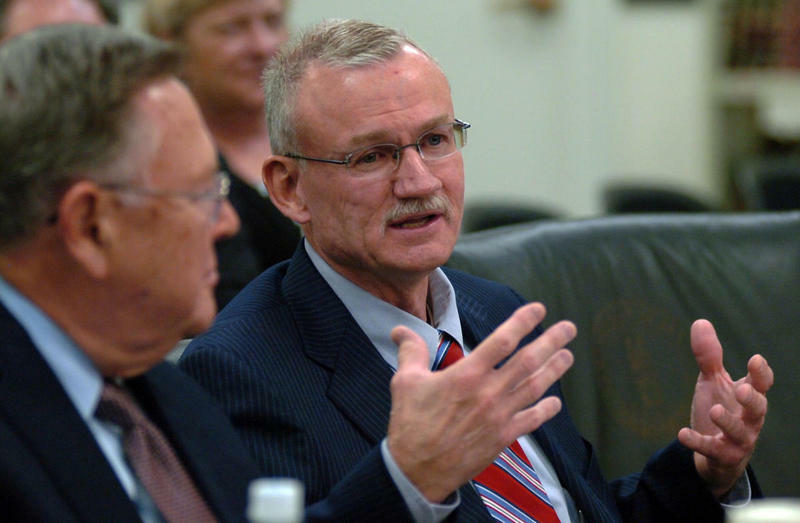 A western Kentucky Democrat has pre-filed a bill for the 2018 legislative session reducing the criminal penalty for first degree drug possession, or personal possession, from a felony to a misdemeanor. 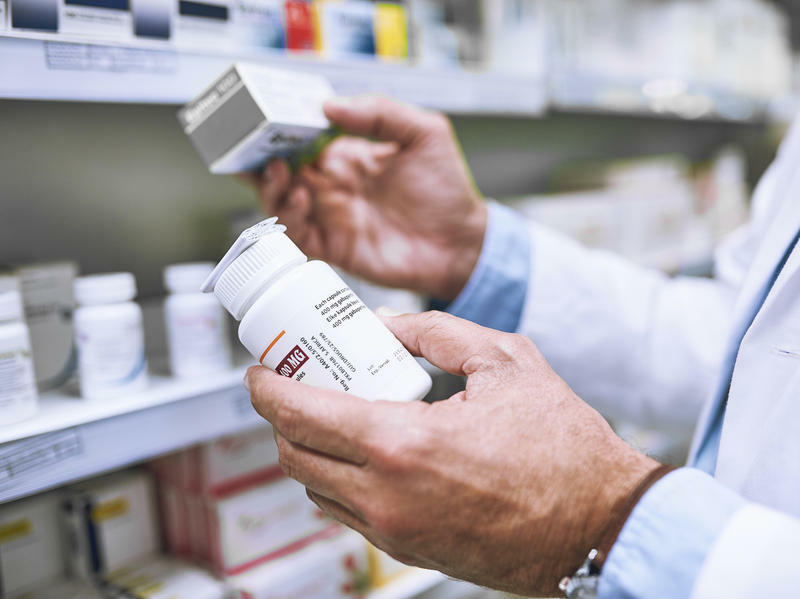 People who experience frequent migraines may soon have access to a new class of drugs. 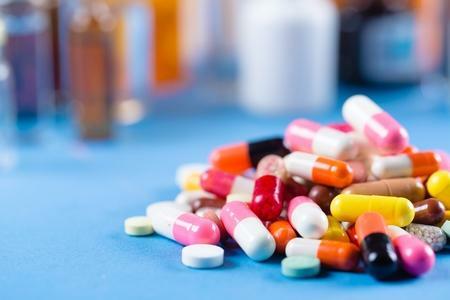 In a pair of large studies, two drugs that tweak brain circuits involved in migraine each showed they could reduce the frequency of attacks without causing side effects, researchers report in the New England Journal of Medicine.